RARE OPPORTUNITY! 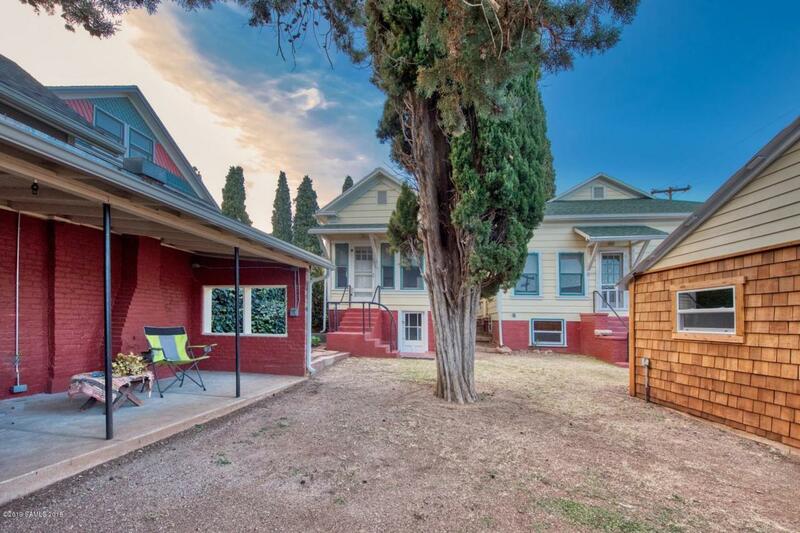 Not 1, but 2 beautiful historic homes in Old Bisbee with GARAGE PARKING and NO STAIRS on the same lot! Yes, unicorns do exist and you can own them! 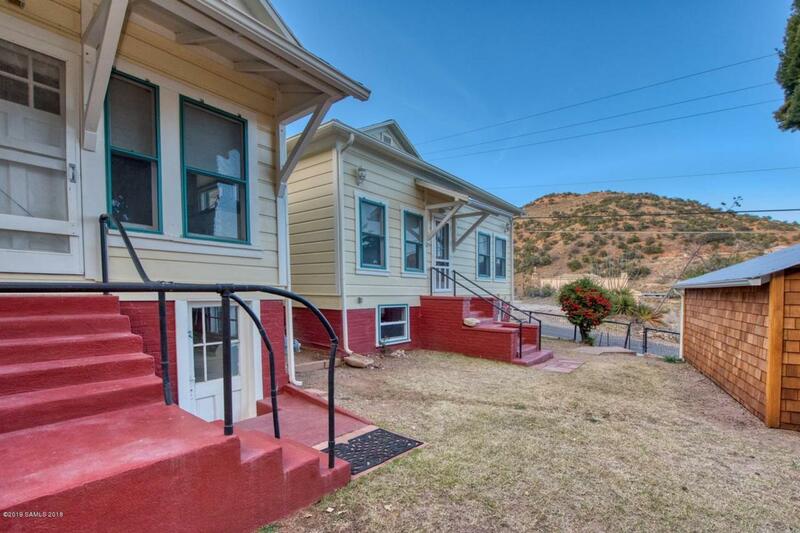 These stunning homes have the best views in Bisbee. 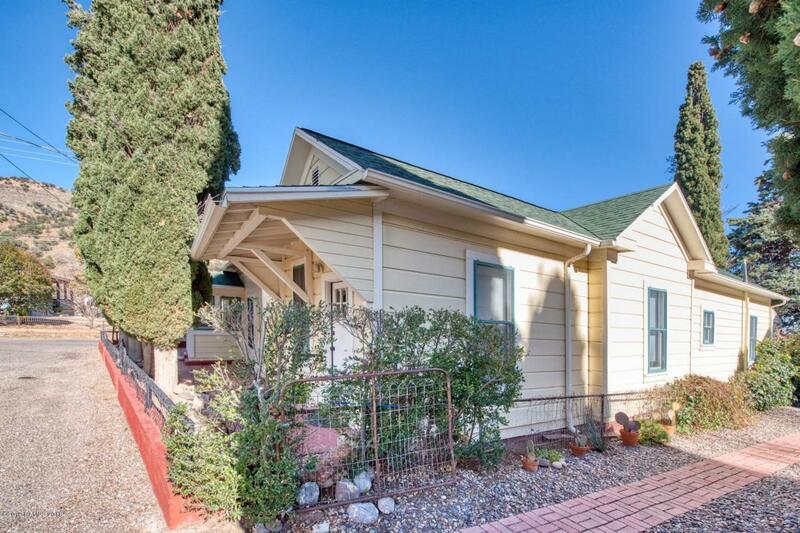 Located in the highly desirable Quality Hill Neighborhood, the Main house is 1384 sq. ft. Mother-in-Law home is ~700 sq. ft. Keep your family & friends close, but 15 feet away in their own casa! Perfect long or short term vacation rental income potential. Both homes are in perfect condition. No ''to do'' list, just bring your own vision & dreams of your Old Bisbee life! 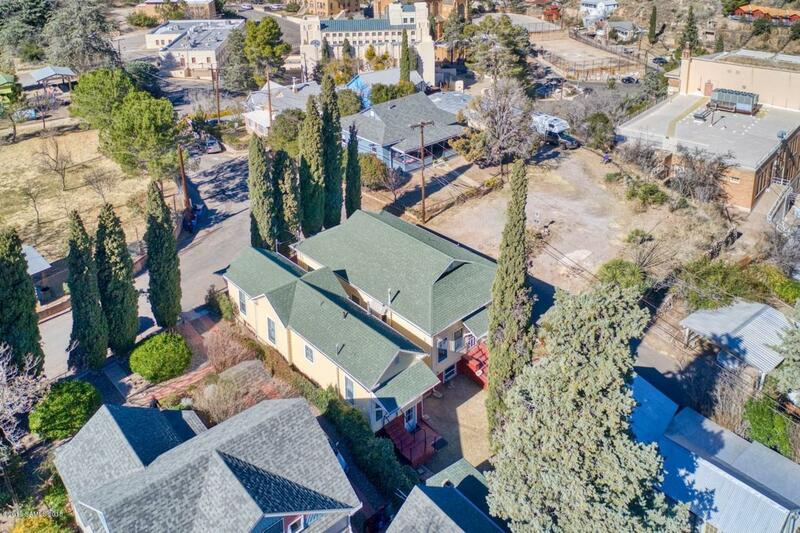 This parcel has been home to prominent Bisbee pioneers since the 1900's. The craftsmanship and pride of ownership shows. Call for your private showing today, you will not be disappointed. The BEST of Bisbee. Listing provided courtesy of Nancy Parana of Homesmart Llc. © 2019 Southeast Arizona Multiple Listing Service, Inc. All Rights Reserved.